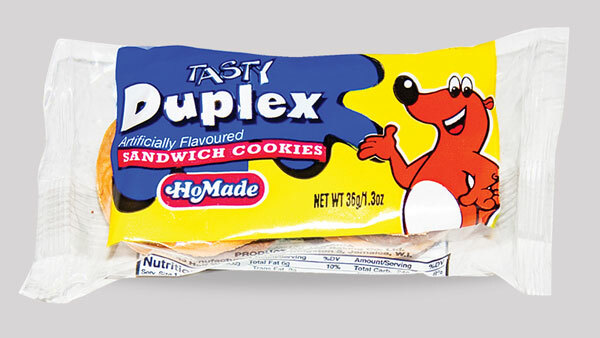 We still carry the same Jamaican products you used to love as a child – maybe now only with slightly different packaging. 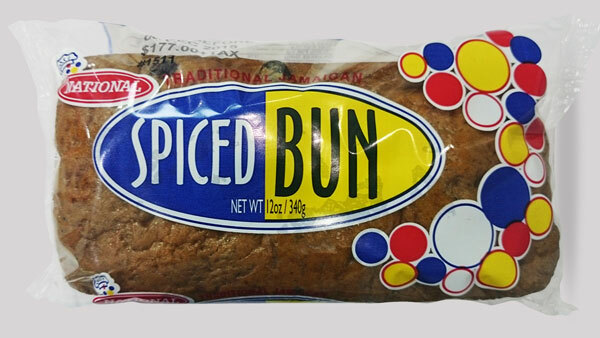 Jamaican bread and Jamaican Easter bun still continue to be favourites at home and abroad. 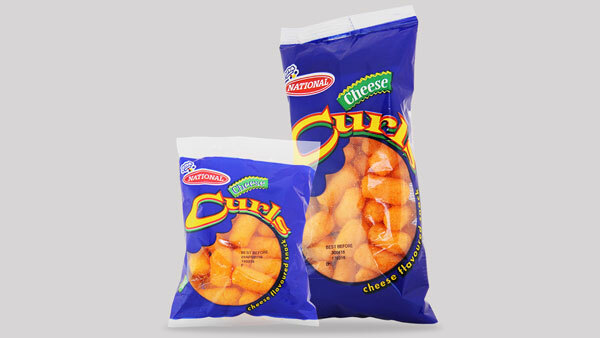 We know you love your old time Jamaican snacks, but be sure to give our new products a try. Check out our Healthy Start line including Multi-Grain Bread, Low Fat Honey Wheat Bread, 100% Whole Wheat Plus Omega 3 Bread, Raisin, Oats and Cinnamon Bread, and Wheat Bran and Oat Crackers with Omega 3. 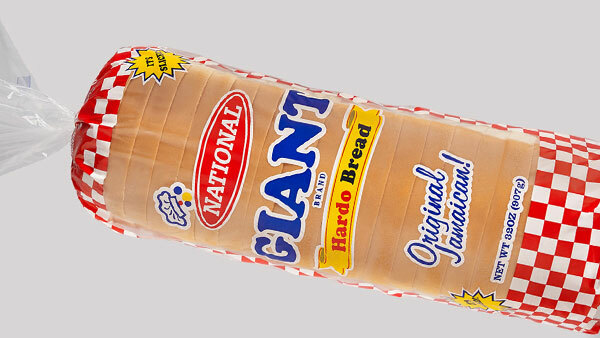 For Jamaican breads, buns, biscuits, and other snacks, National is the way to go. We add new products from time to time, so be sure to check our new products page for new product information. Our Breads are made from the finest ingredients which ensure that we consistently deliver delicious taste with a rich tradition of outstanding quality. Our wide range of breads ensures that almost everyone will find a loaf that satisfies their health and taste needs. The tantalising aroma of freshly baked buns is absolutely irresistible and one bite of this sweet and scrumptious treat is never enough. A year-round favourite, our buns take on added significance during the Easter season, as we raise the baking bar to create a special loaf with our own unique blend of spices in the tradition of the season. 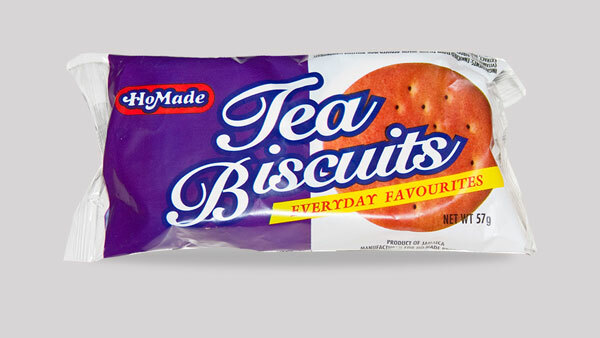 Rich and indulgent biscuits present a wonderful treat for your taste buds. Whether young or young at heart, we have something just for you. 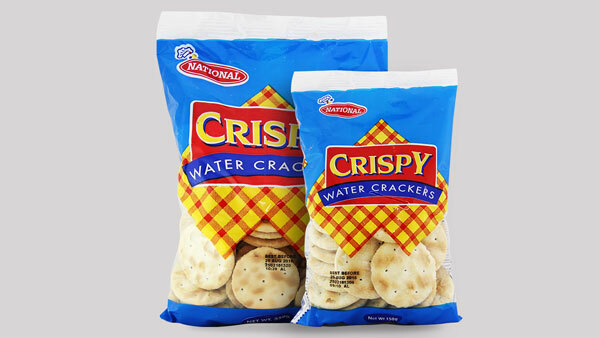 Escape from a world of average offerings and embrace the crisp, full-flavored taste and healthful quality of the National Baking Company’s impressive line of crackers. Cream filled delights are amongst the delicious offering in this category. Forget the guilt and indulge! 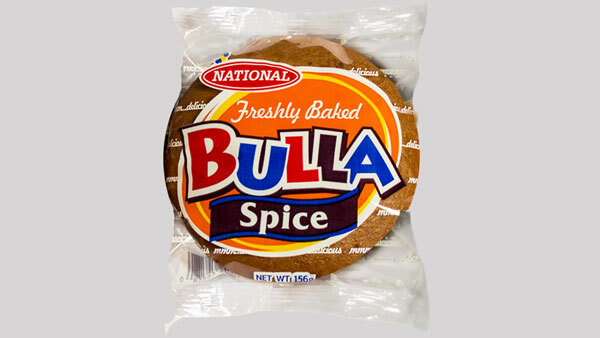 A well-known Jamaican staple, these are perfect as an in-between snack or to satisfy your sweet craving. Looking for an in-between meal treat? Or snacks are the perfect fillers. So take a break and enjoy our fine wide range of products. Did someone say ‘movie night’? It would not be the same without our hot dog and hamburger rolls. 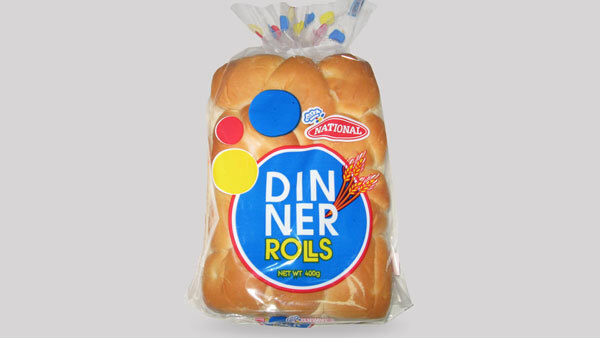 We also have dinner rolls that are the perfect accompaniment for any meal.